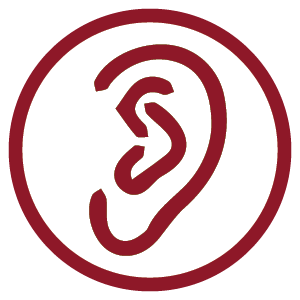 Suggested Citation: Listening Project. 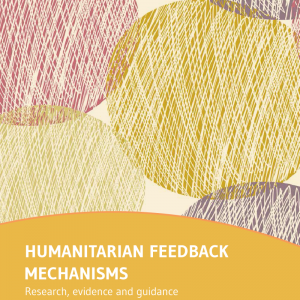 Feedback Mechanisms in International Assistance Organizations. Cambridge, MA: CDA Collaborative Learning Projects, 2011. 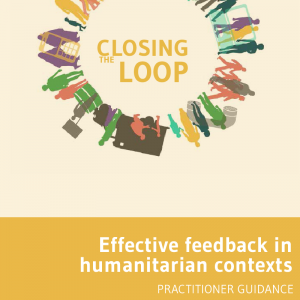 How is recipient feedback gathered and utilized to inform decision-making in international assistance efforts? This report presents the findings gathered through desk research and interviews with key informants in international humanitarian and development agencies. 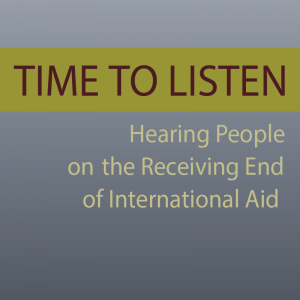 This report summarizes desk research and interviews with staff of international assistance agencies and researchers on the use of recipient/primary stakeholder feedback mechanisms in international aid efforts. This report is based on research undertaken by The Listening Project and was funded by the Bill & Melinda Gates Foundation. The findings and conclusions contained within are those of the authors and do not necessarily reflect positions or policies of the Bill & Melinda Gates Foundation. CDA would like to acknowledge the generosity of the many individuals and agencies involved in contributing their time, experience and insights for this report, and for their willingness to share their perspectives. Many of the views shared during the research for this report were made confidentially and we have cited organizational names where appropriate and agreed to by those interviewed. Therefore, most individuals’ and some organizations’ names have not been included.